Complete classroom management bulletin board is designed to meet the social-emotional needs of students. 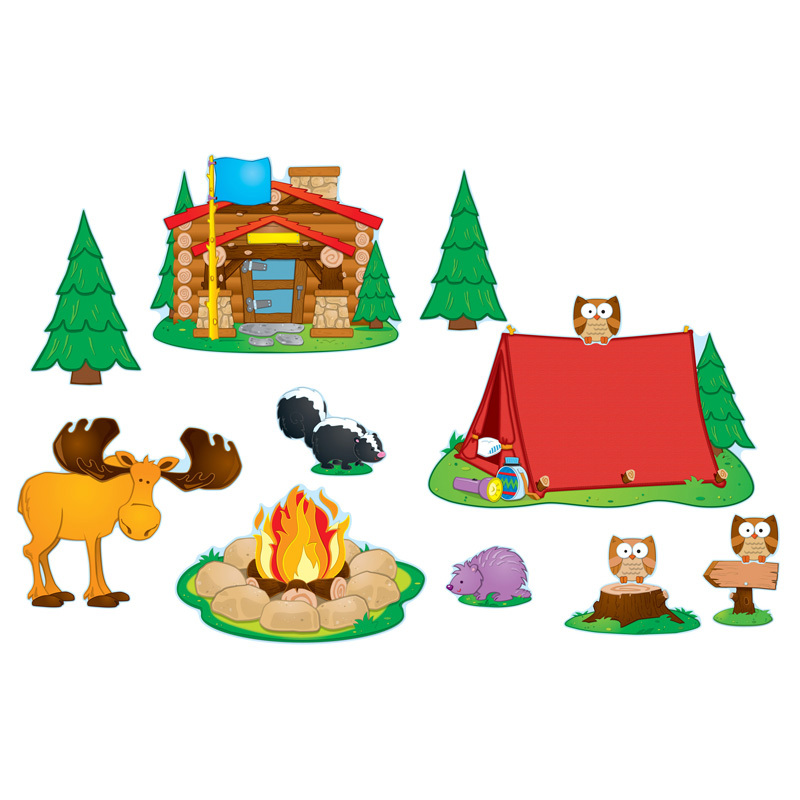 Includes a 4-page teacher resource guide with display ideas, activities, and reproducibles. Create a single display or spread around the room. Durable and reusable. Includes 7 pieces. 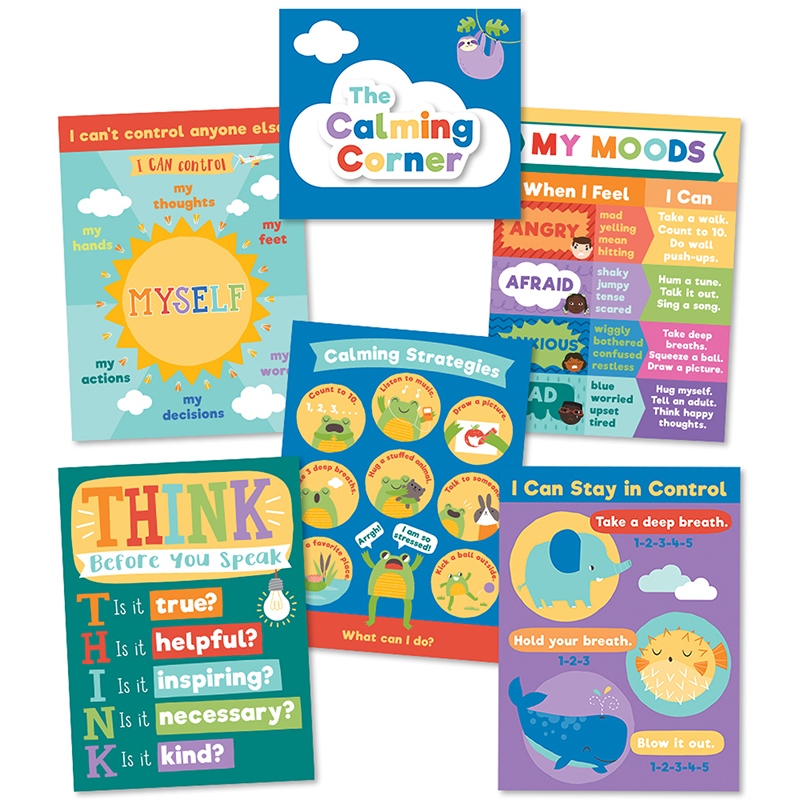 The Calming Strategies Bb St can be found in our Classroom Theme product category within the Bulletin Board Sets.